TO HAVE & TO BHLDN. Or shop for a destination wedding, rehearsal dinner, bridesmaid gown, honeymoon, headwear, jewelry, clutch, cocktail dress, party dress, shoes, lingerie, gifting item; should I keep going?! 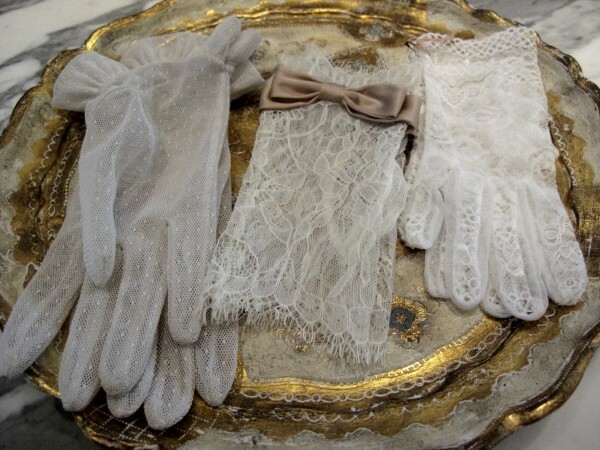 I have come to find that the shop has mostly been categorized as a wedding destination and while it definitely fits the silk shoe oh so well, there’s much more! Most importantly, it caters to ladies of all ages and style in one way or another. The fine eye to detail that is conveyed with the utmost care translates as a private boutique, rather than the powerhouse it is. The window draws you in, the feel is calm, the burning candle is delightful, the collections are wide and the ladies are professional, accommodating, helpful and happy you’re there. When ascending the stairway, the second level decor is enough to stop you in your tracks. The color draping the walls is somewhere between royal and sapphire, let’s call it BHLDN blue. 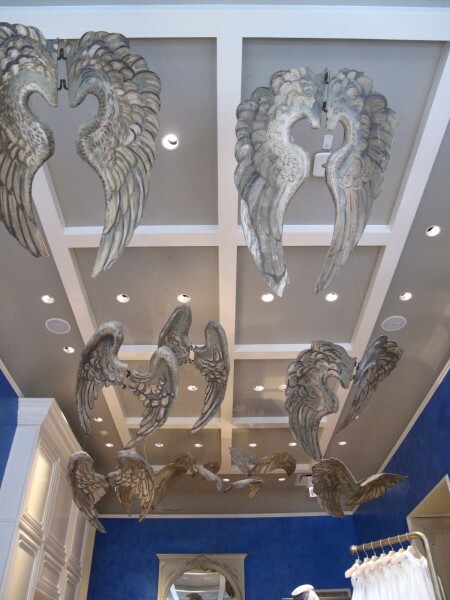 Coupled with the angel wings, this space is so romantical and feminine. 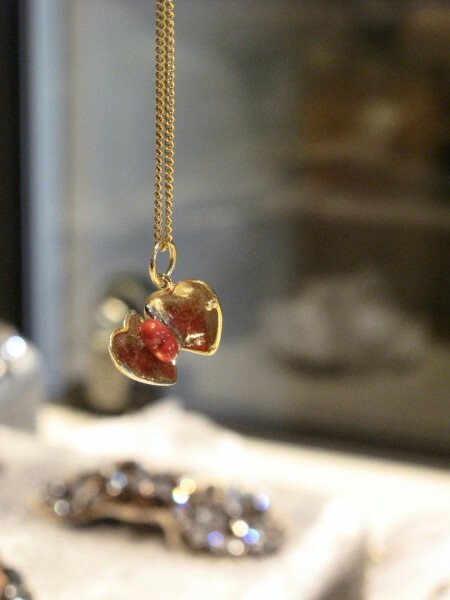 The best part is that, the closer you look and the more time you spend, the more treasures you will find! 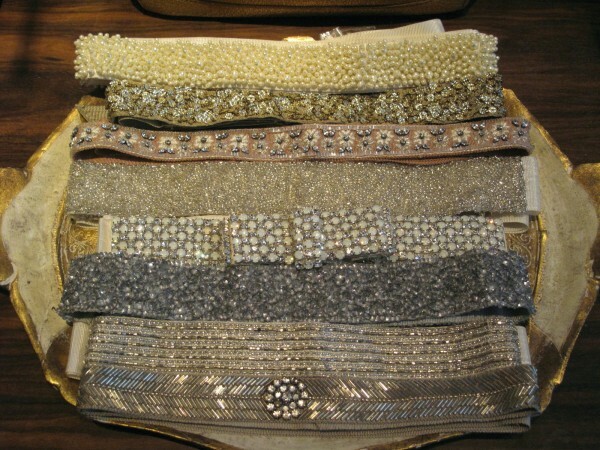 The beaded self belts not only transform a gown; they can be part of your every day wardrobe. Over a classic silk slip dress, softening up a leather look, pairing with a white tee and a great pair of jeans…the list is endless. 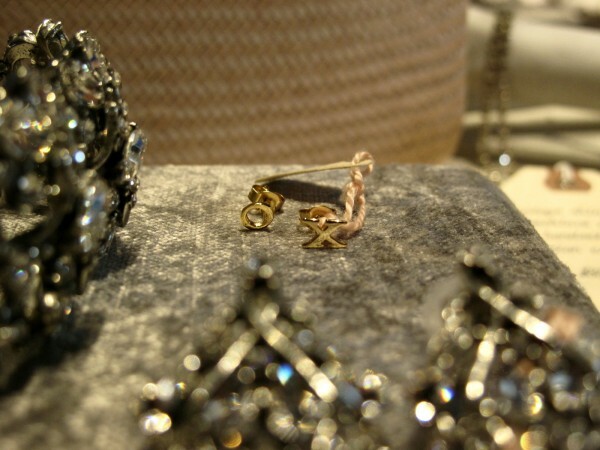 I could easily fill up a drawer with the jewelry selection, too. While the shop ultimately caters to the ladies, there is a quaint section for the man in your life. 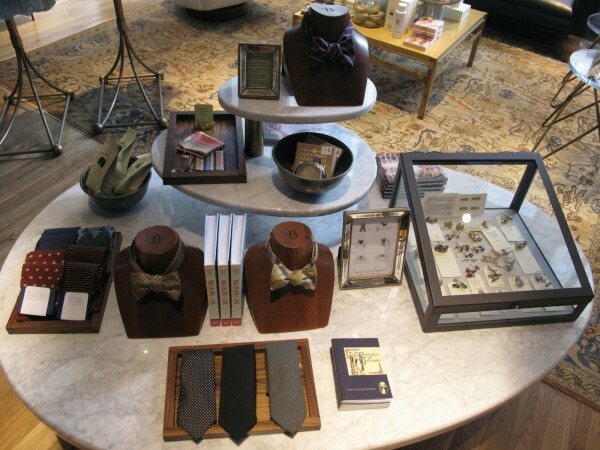 Great bow ties and pocket squares, unique vintage cuff links, gifting items and the pocket flask, of course! The shop is upon celebrating it’s one year anniversary, lead by Faymi, who is just lovely and let me in on a sneak peek to you before the Spring decor is unveiled! Go check it out, or visit online www.bhldn.com and Happy Anniversary BHLDN!